Are You Looking For A New Puppy? 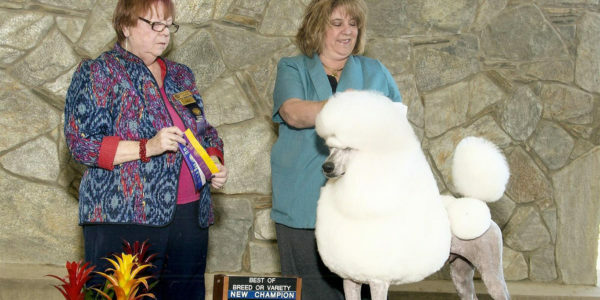 Our kennel has a long line of champion standard poodles. Learn about our experience as handlers and breeders. 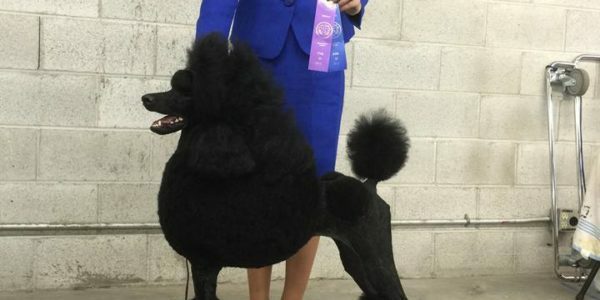 Munaut Standard Poodles breeds and exhibits AKC Registered Poodles and have been doing so since 2008. We are honored and proud to say that we meet the requirements to hold the title of Breeder Of Merit from the AKC. 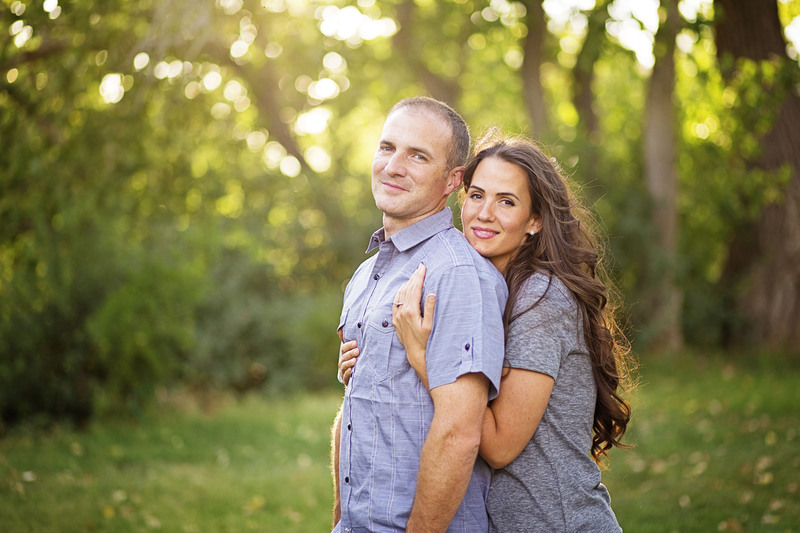 Our breeding program is run by my husband, Nathan, and by myself (Erica). Nathan and I have owned poodles for most of our lives. We absolutely love this wonder breed. 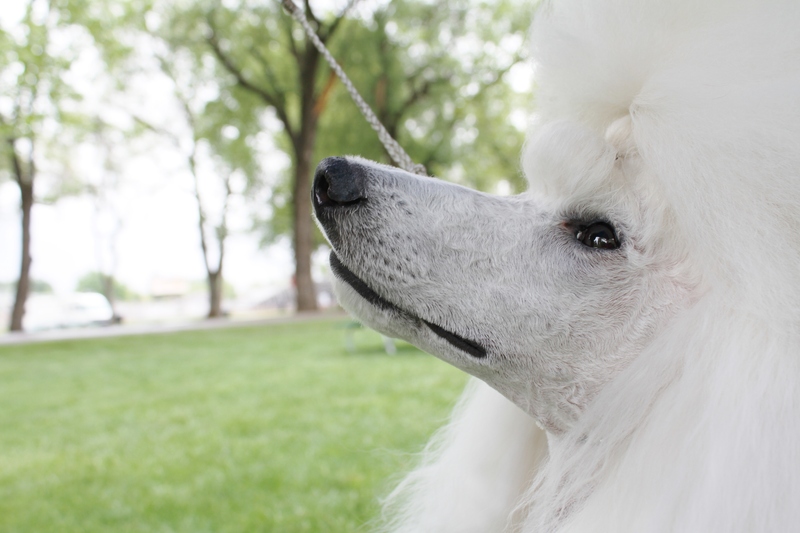 Standard Poodles are both beautiful and intelligent. If you have ever met one, you would understand why we are so passionate about the breed. 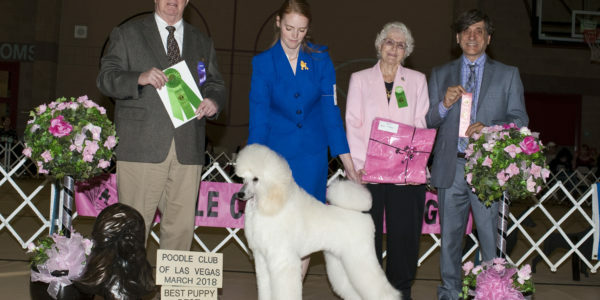 Munaut Standard Poodles is located in Southern Utah. 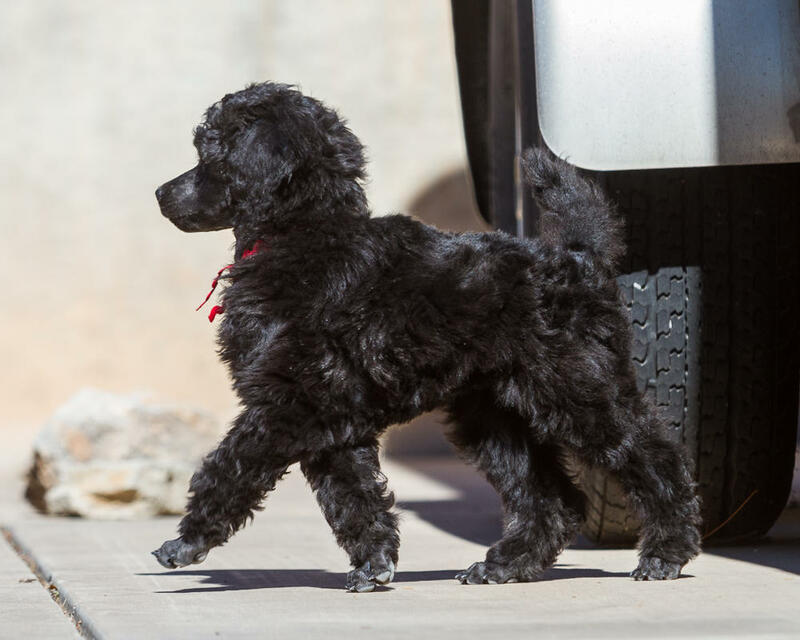 Our kennel is nestled in the small town of Santa Clara bordering St. George, Utah. We are just minutes from the beautiful red rocks of Snow Canyon State Park. 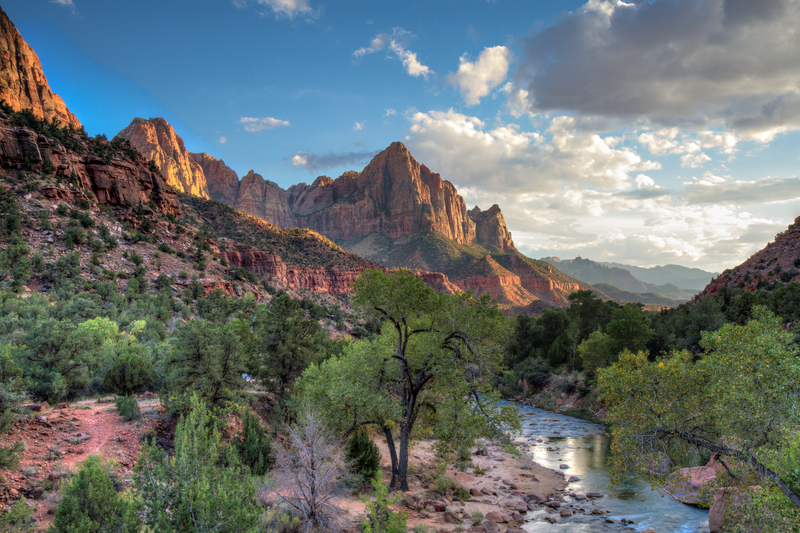 The dogs enjoy frequent hikes to Snow Canyon as well as trips to Zion National Park. 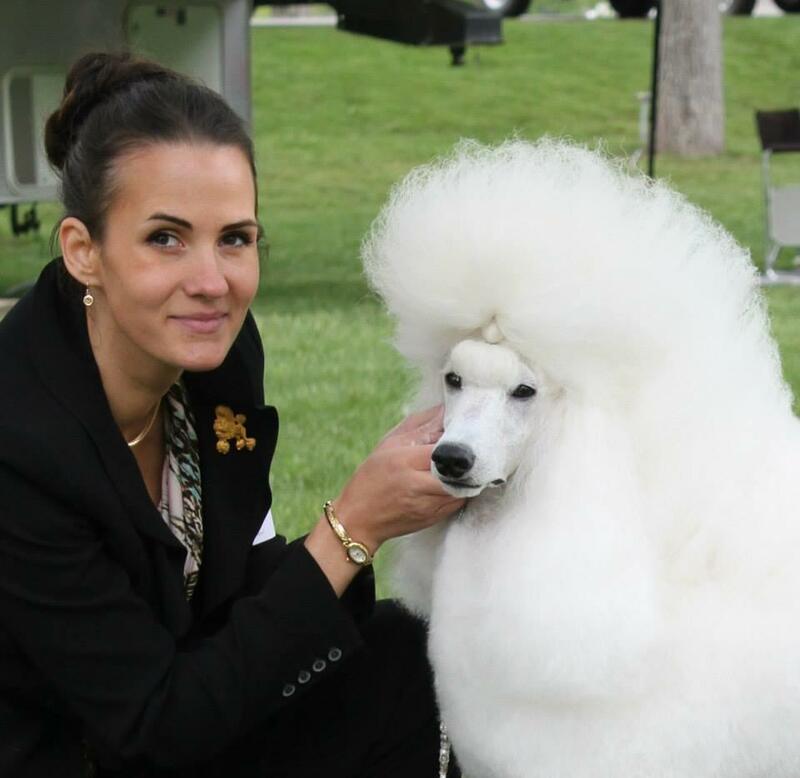 We feel that we couldn’t have picked a better location to raise our poodles and their puppies. Santa Clara, Utah is less than two hours away from Las Vegas, Nevada and 5 hours away from Salt Lake City, UT. 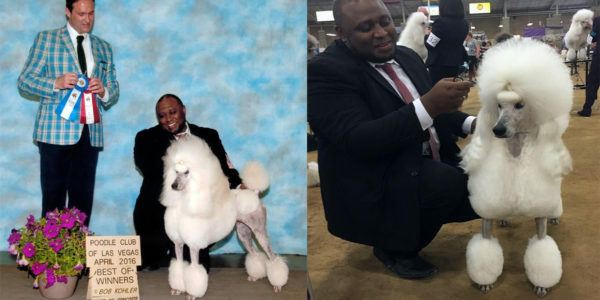 Munaut Standard Poodles breeds new puppies for the show ring. Our belief has always been to breed for quality over quantity. 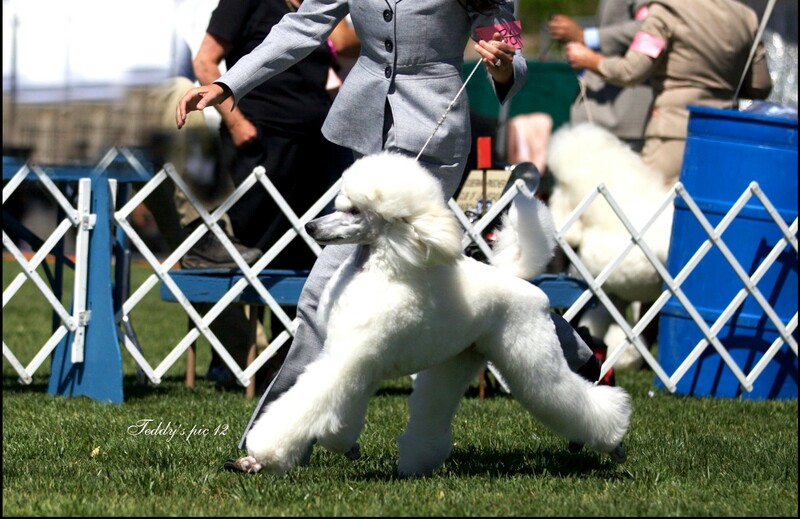 Occasionally, we have AKC registered puppies and adult poodles available for sale or special placement in White, Cream, Black, Blue, and Silver. Every litter is raised in our home with our family, young children, and other pets. We believe this environment is the absolute best to prepare them for their future homes. Please visit our Puppies page for more information. We perform all required Health testing suggested by our parent club on our dogs before making any breeding decisions. We happily provide health guarantees for our puppies. 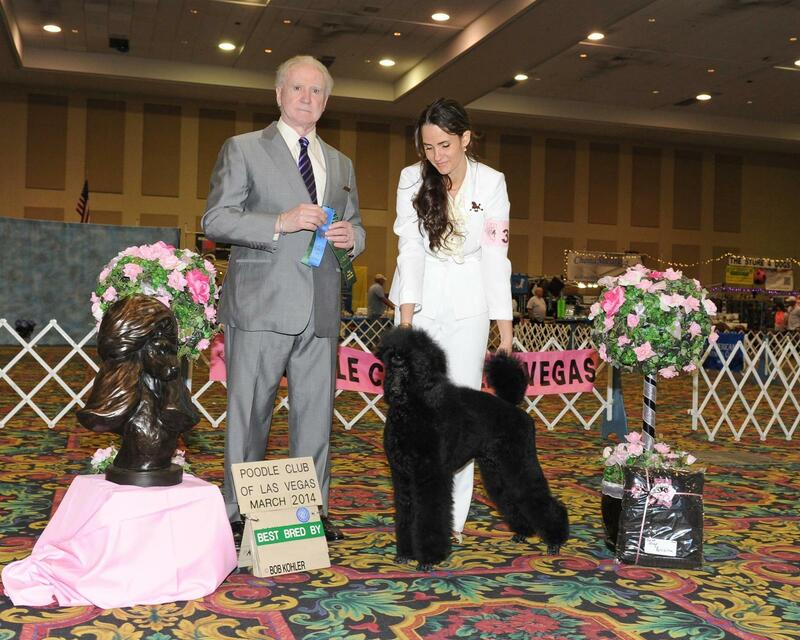 Our focus is on producing the ideal poodle that mirrors the AKC Standard of Excellence. We would love to hear from you. If you have any questions please give us a call. You can also fill out our contact form and we will be in touch.